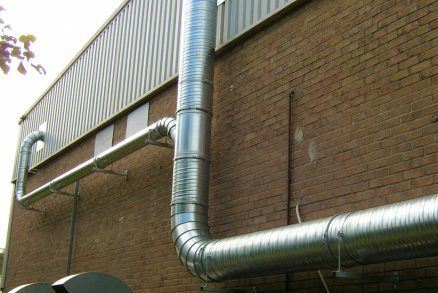 Our clients brief was to provide an onsite packaged heating plant room to serve a number of individual buildings. The client employed the services of a consultant for the design and specification of the plant for us to install. The specification for this installation included Stokvis LTHW gas fired condensing boilers and Grundfos magna3 circulation pumps. 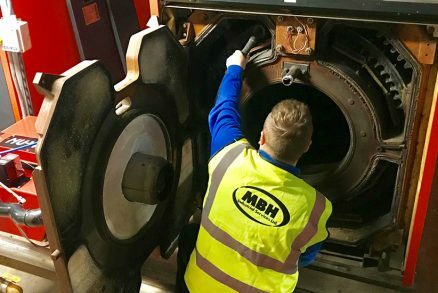 Our engineers carried out the installation of the boilers, pumps and all associated pipework and valves. The BMS system was installed onsite by the nominated controls contractor. 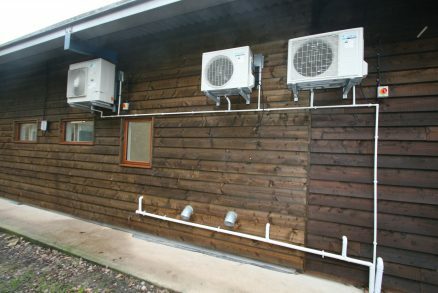 The installation was carried out to the consultants specification and delivered to site meeting the delivery criteria.